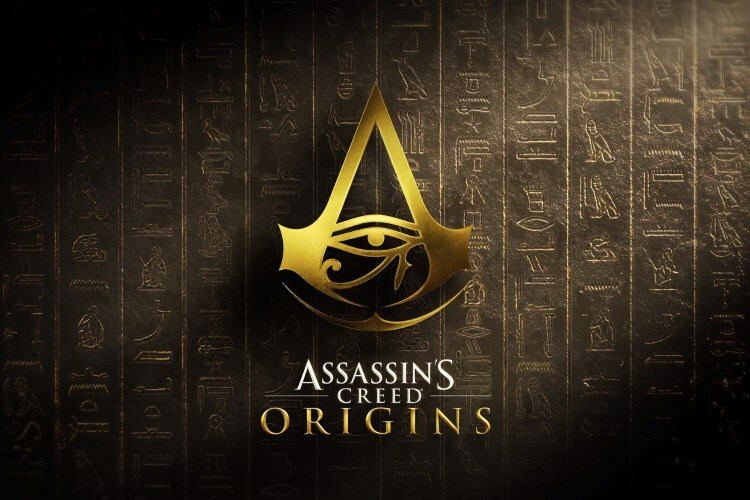 In what’s being described as a watershed moment for games by some sections of the media, Ubisoft has announced that it is adding a non-combat ‘discovery mode’ to its highly popular Assassin’s Creed Origins video game that was launched last October on PC, PS4 and Xbox One. ‘The Discovery Tour’, as it is officially called, is an educational tour that takes players through ancient Egypt, where the game is based on. It is available as a free add-on for existing owners, or as a standalone purchase of $19.99 from Steam. It’s worth noting here that the launch of the non-combat mode was announced last year itself, when Ubisoft detailed how it consulted academics to ensure factual accuracy. According to the game’s creative director, Jean Guesdon, “With the Discovery Tour by Assassin’s Creed: Ancient Egypt, we give everyone interested in Ancient Egypt the chance to enjoy its beauty and the realization that video games can be a source of inspiring knowledge”. 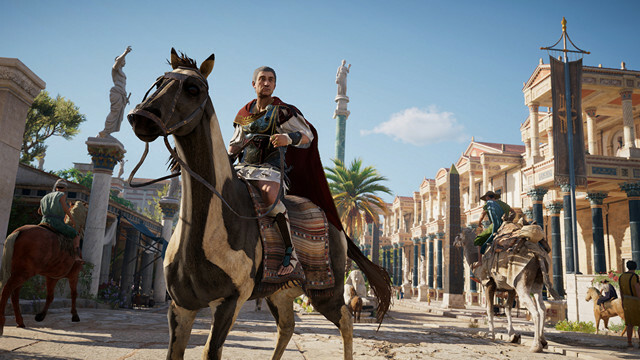 Ubisoft claims that The Discovery Tour has an extensive and historically-accurate database that you can explore not just as any in-game character of your choice, (including protagonist Bayek), but also as Julius Caesar or Cleopatra. You can start off by walking through the ancient city of Alexandria, which lets you take a detailed look at various points of interest. A narrator will guide you through the historical significance of each particular landmark, explaining exactly why it became so important historically. Overall, the mode features as many as 70 guided tours that include everything from the construction of the pyramids to the life and times of Cleopatra.